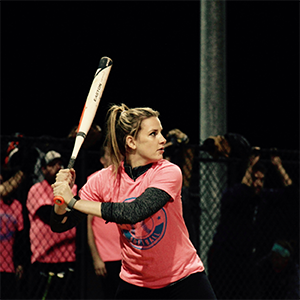 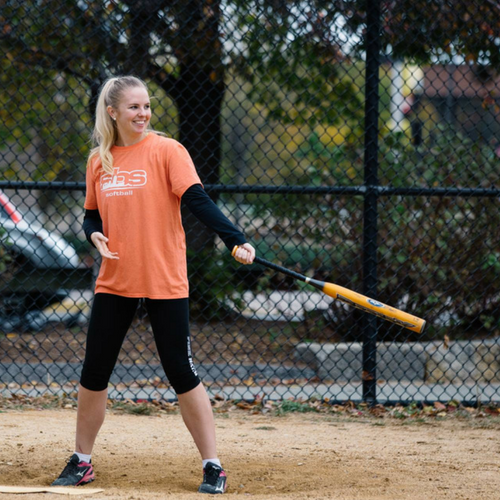 It’s time to swing at the chance to play softball in Boston! 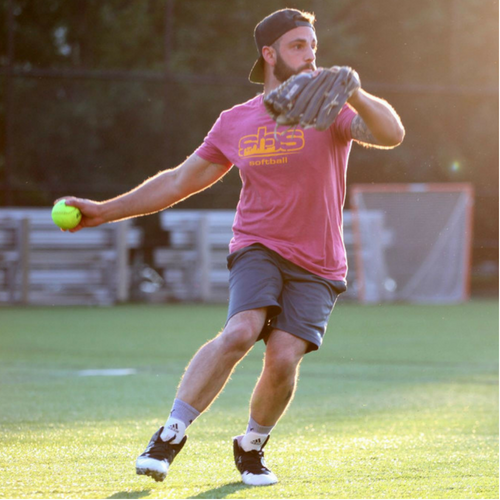 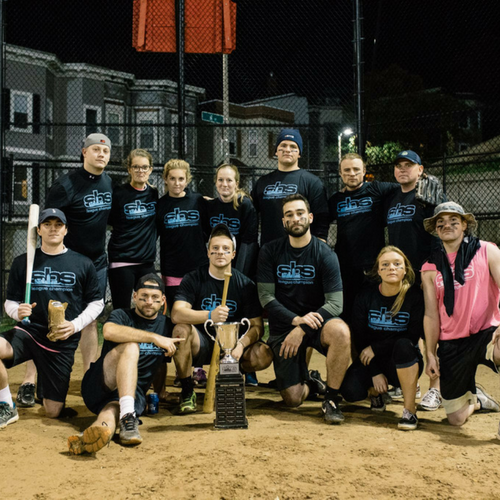 Social Boston Sports (SBS) offers leagues throughout the week and weekends every spring and summer throughout the city! 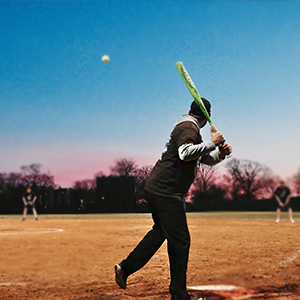 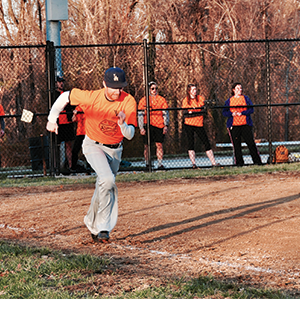 Join us at any of our incredible venues for a fun and exciting game of softball. 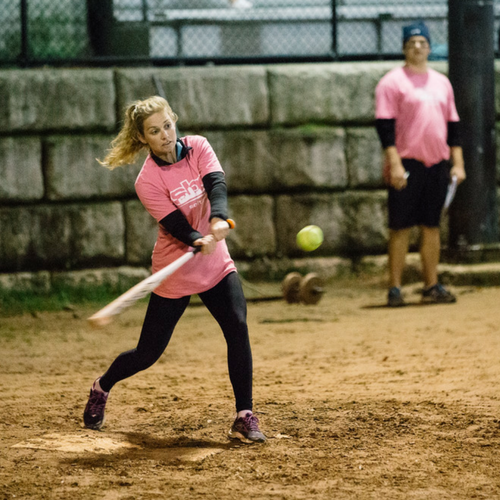 All leagues are coed leagues in order to get everyone involved! 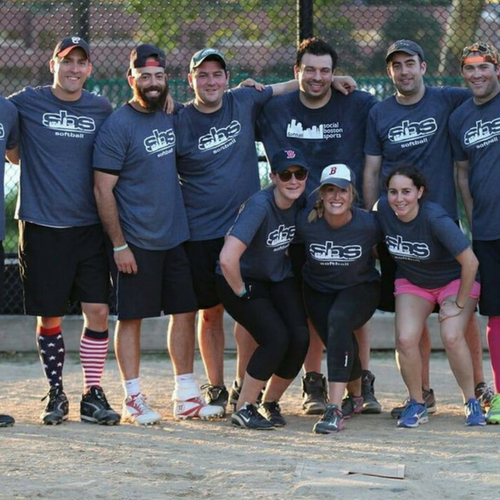 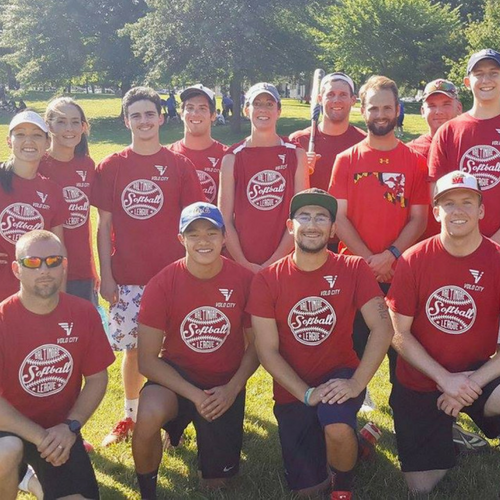 Social is part of our name and we strive to make it a big part of our leagues. 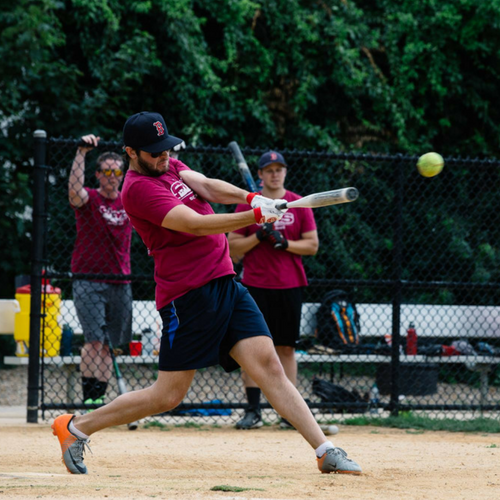 Our leagues are competitive, but not super competitive. 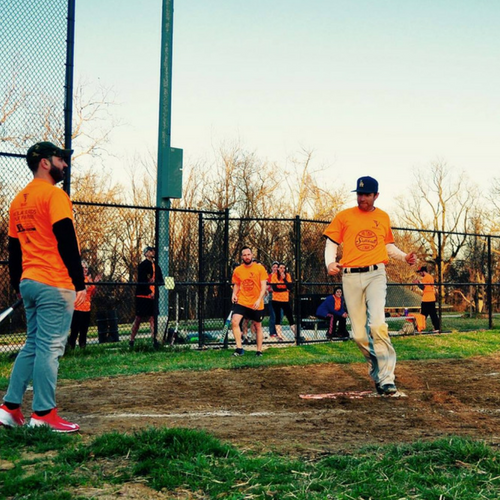 We encourage you to come out to one of our various locations, play some softball and meet new people. 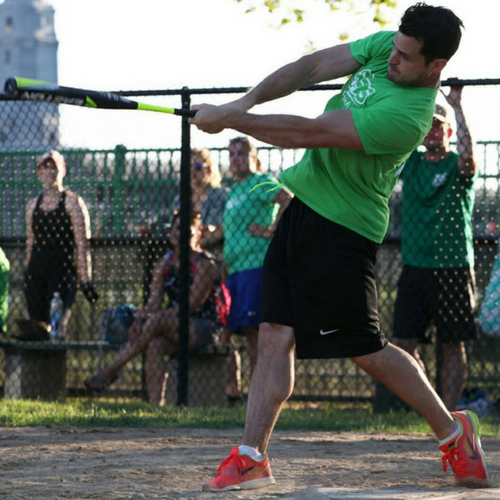 After your game, head over to our sponsor bar for some drinks and post-game celebrations! 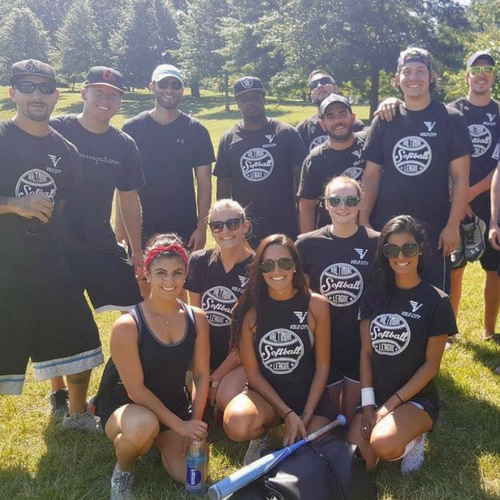 Only 1 Team Spot Left!